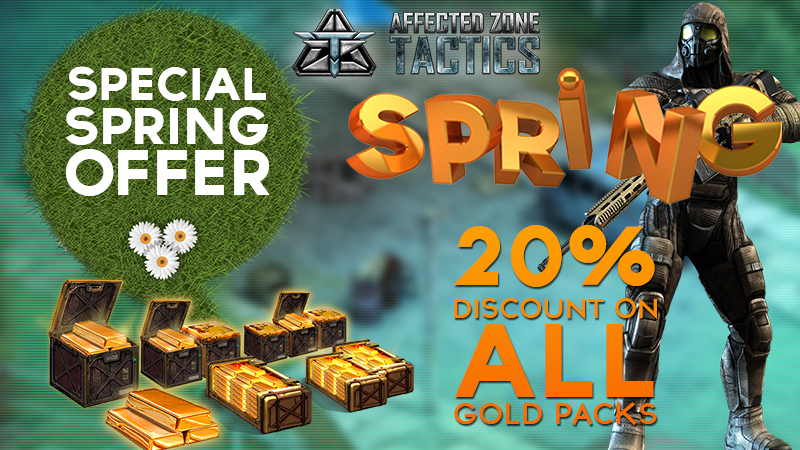 To celebrate the arrival of Spring on Affected Zone Tactics and welcome you into this new game, we have a special offer ready for you! 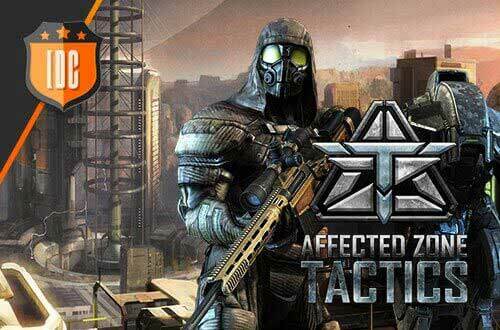 From March 23rd, 11PM (GMT), 6PM (EDT) until March 27th, 10:59 (BST), 5:59PM (EDT), here's an offer you can't refuse: 20% OFF all Gold Packs Don't miss out on this chance to upgrade your Commander and your mercenaries! Check out the shop and enjoy!